Arms that Flex Their Capabilities. 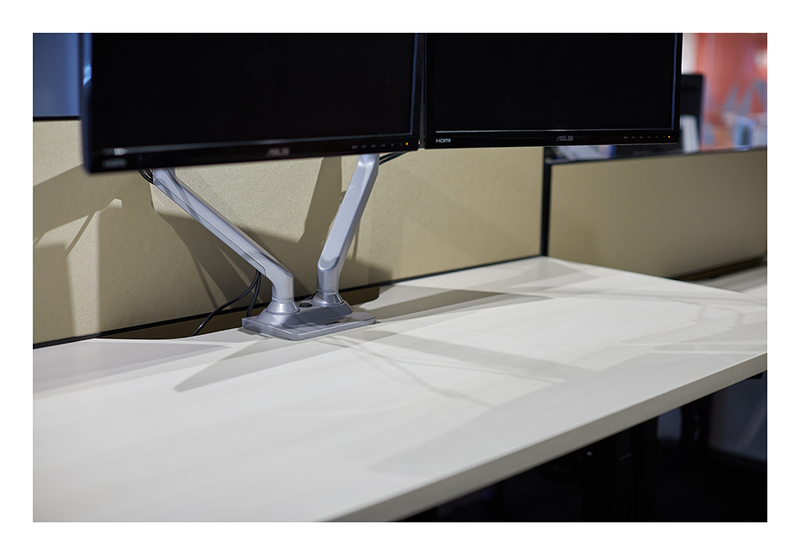 Need monitor arms that really hold up? 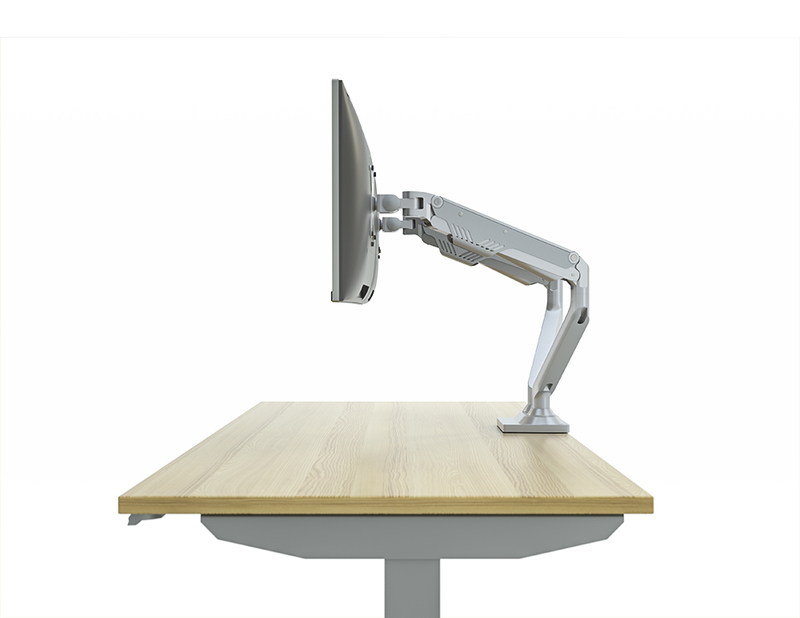 Good news—AIS monitor arms are designed to fit any ergonomic requirement. Made with high-quality gas cylinders, our arms can be positioned and repositioned in seconds. 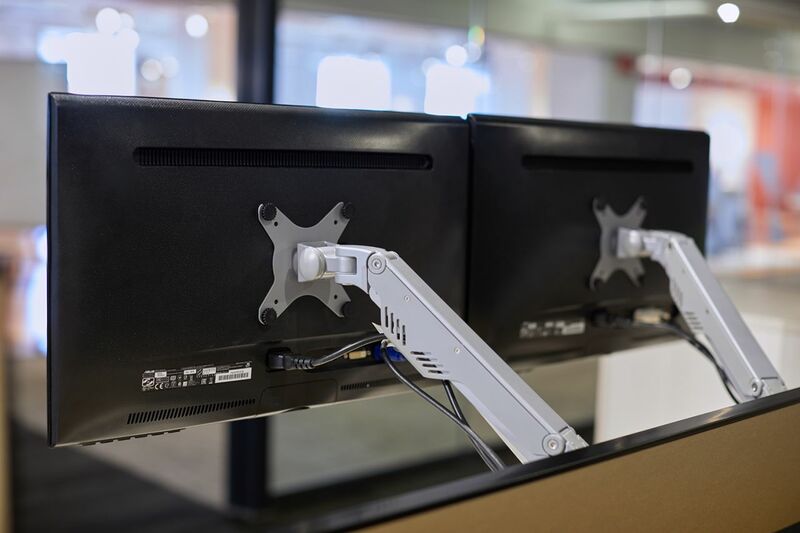 They also make cable management a cinch. 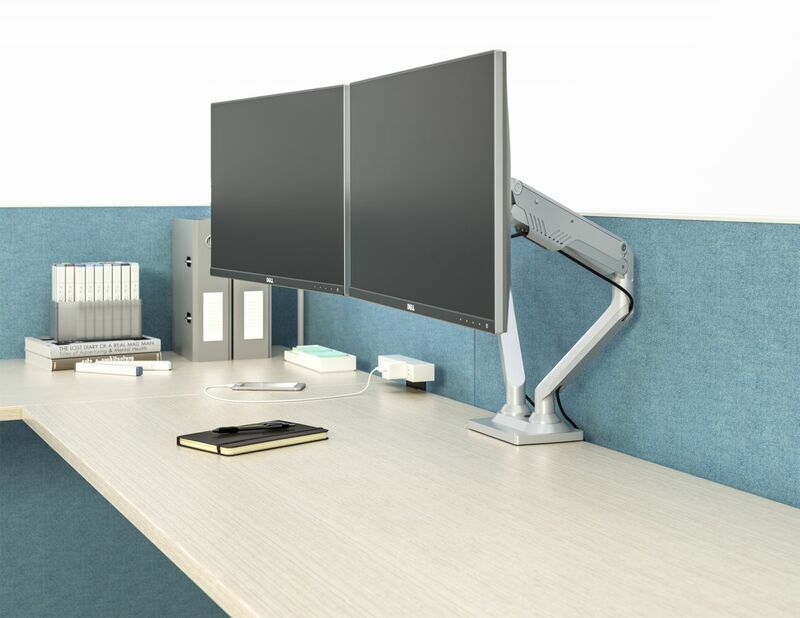 For any office, they’re a strong move.